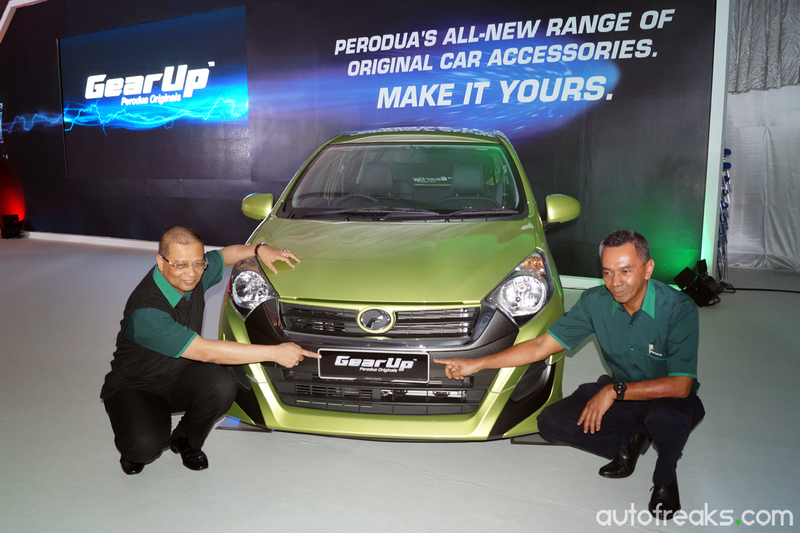 Perodua has just launched a new line of accessories at its Puchong branch, called GearUp. 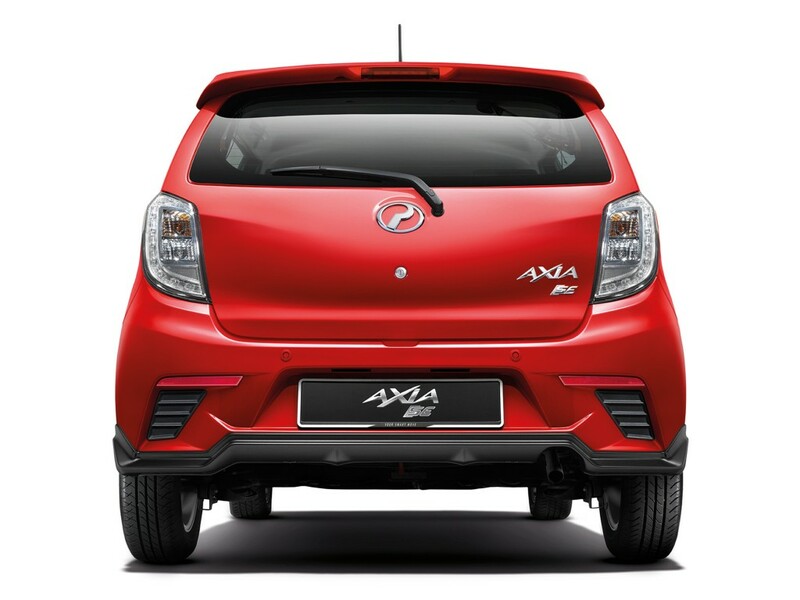 For the first phase, it will be available for the Perodua Axia, with accessories for the Myvi coming soon. 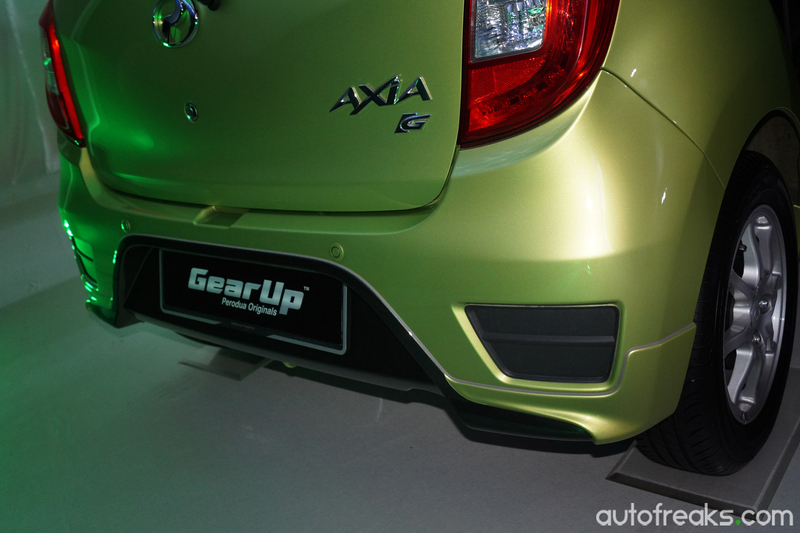 Both the Axia Standard and SE/Advance will be able to benefit from exterior bodykit and interior accessories. 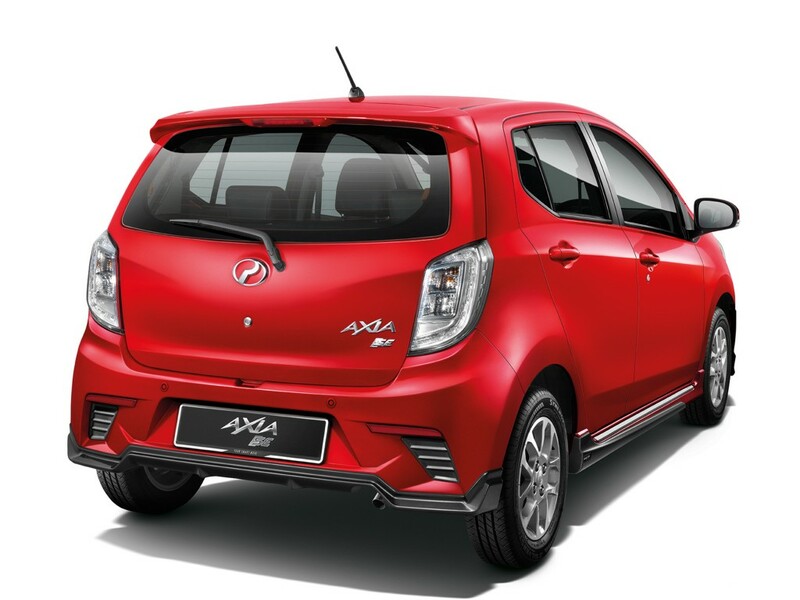 For the Perodua Axia Standard (E&G), owners and buyers of the car can add the front grille and bumper kit, side skirts, rear bumper kit and rear spoiler. 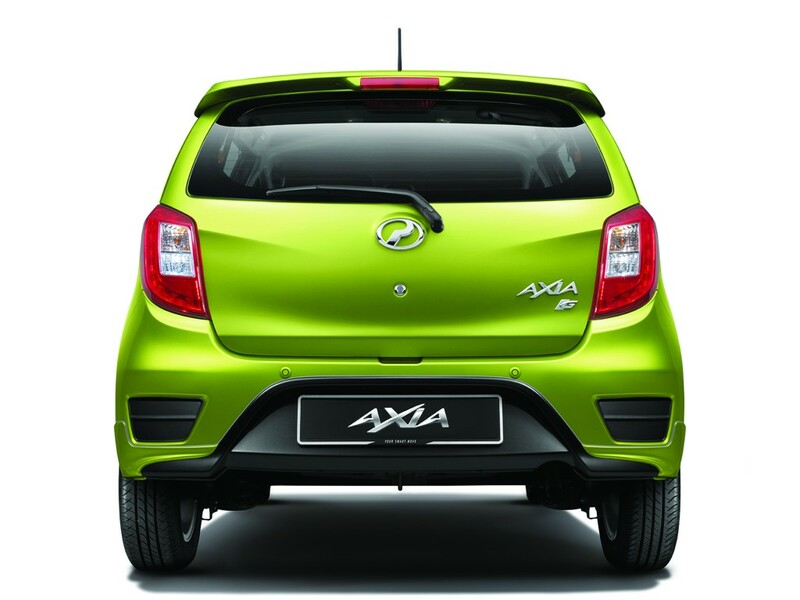 As for the Perodua Axia SE and Advance, the car can be added with the front grille and bumper kit, side skirts and rear bumper kit. 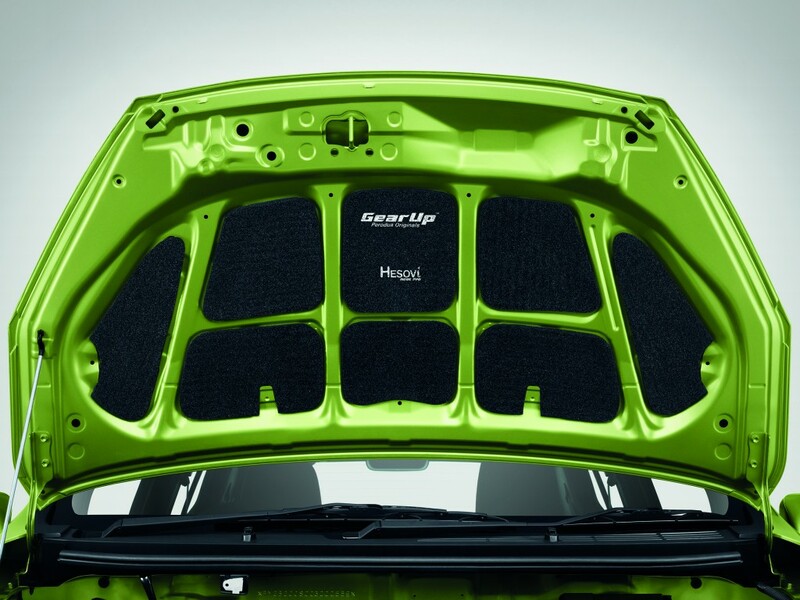 A spoiler is already included with the Axia SE and Advance. 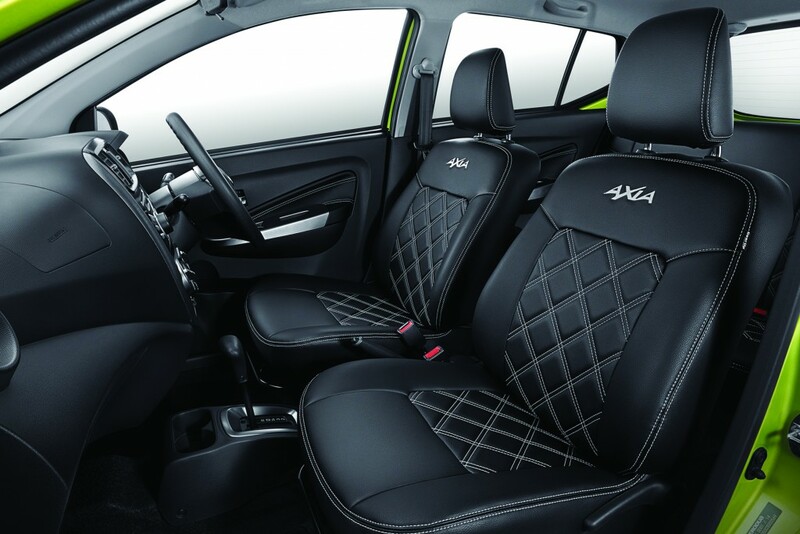 As for the interior, the Axia Standard can be optioned with “diamond designed” seat covers, while the door trim gets a grey double-stitched finish. 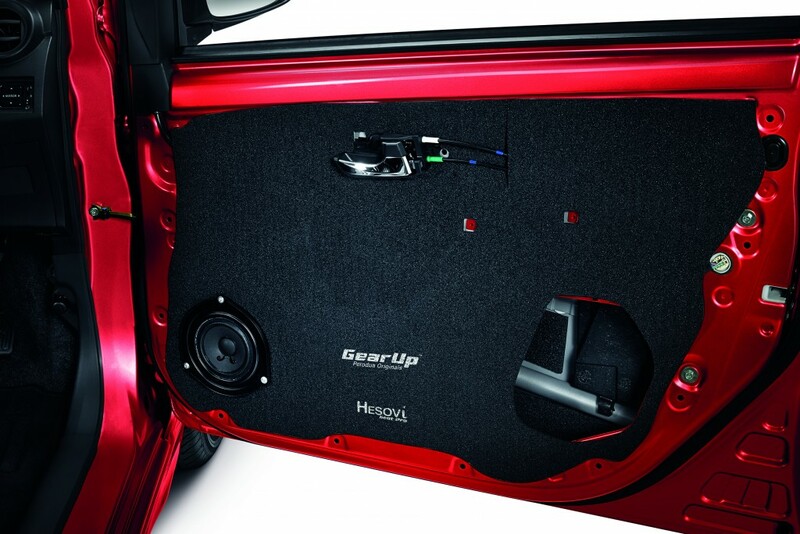 The Perodua Axia SE and Advance can get the option of honeycomb patterned seat covers, and the door trim also has a double-stitch finish, but in red. 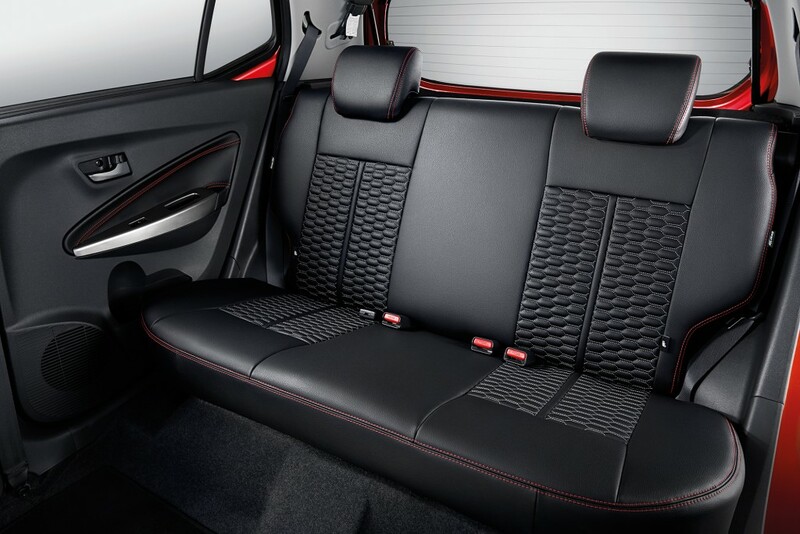 Do take note that both the seat cover option is PVC, not leather. 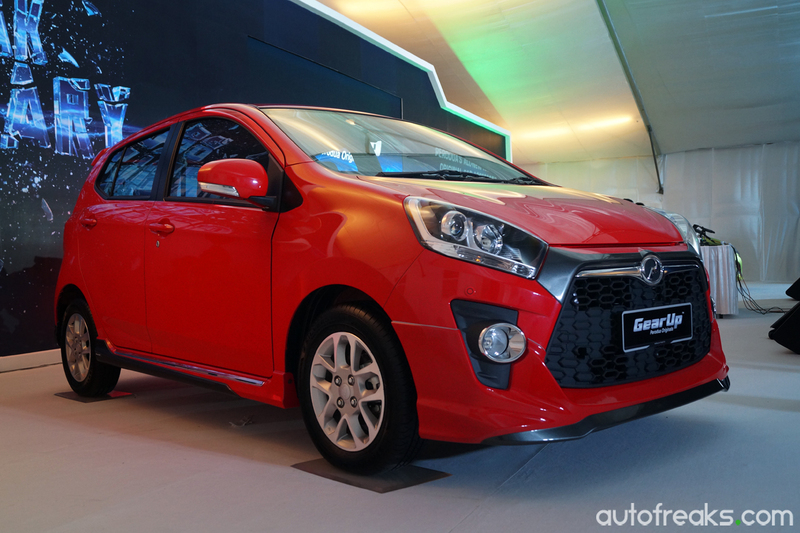 “Perodua is also providing warranty coverage for the accessories purchased as quality and safety are great concern for us,” he added. 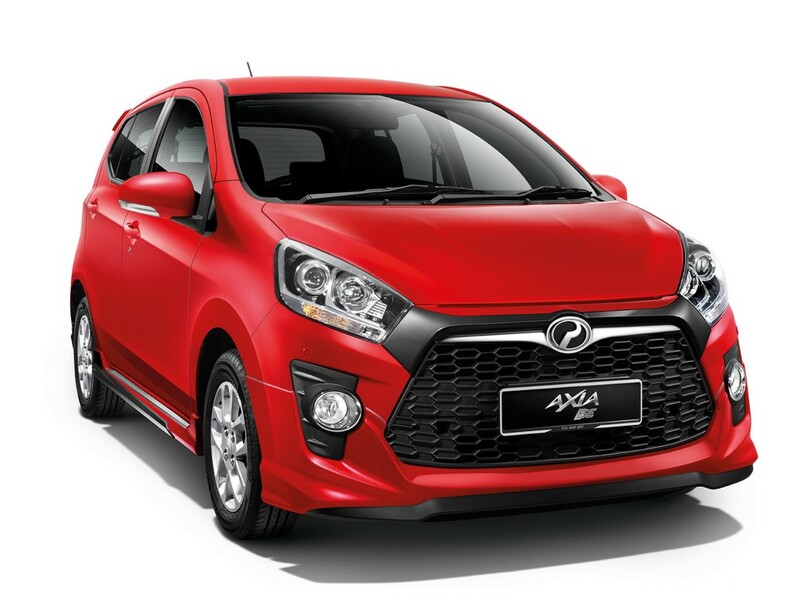 Type A for the Perodua Axia Standard retails for RM2,999, while Type B retails for RM2,200. 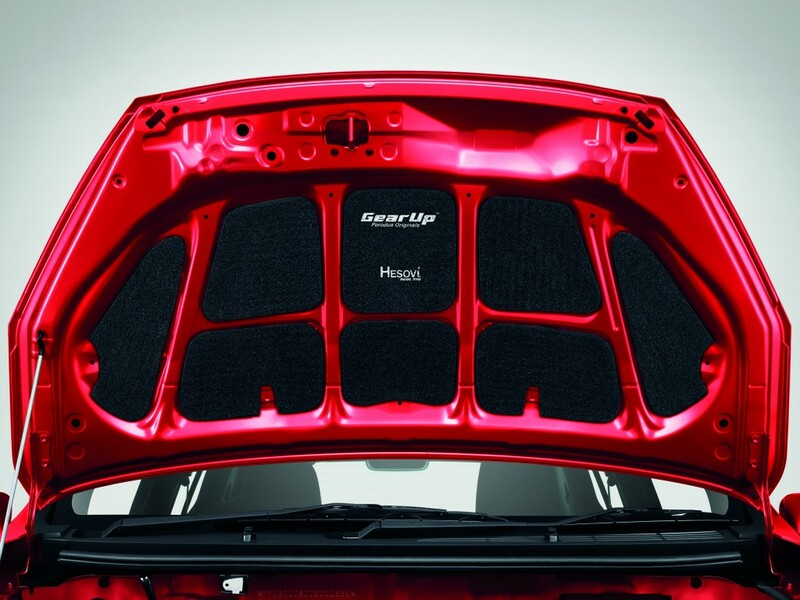 Type B does not include the interior accessories. 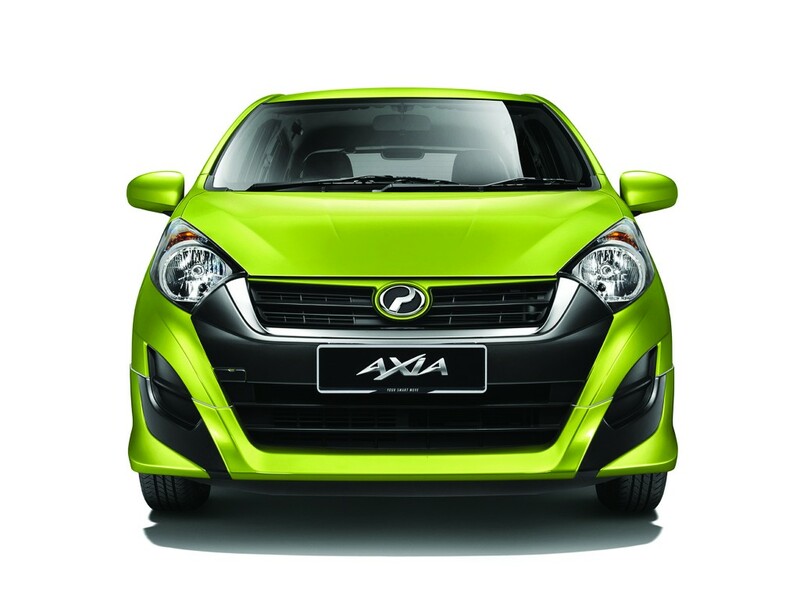 As for the Type C package, that is for the Perodua Axia SE and Advance variants. 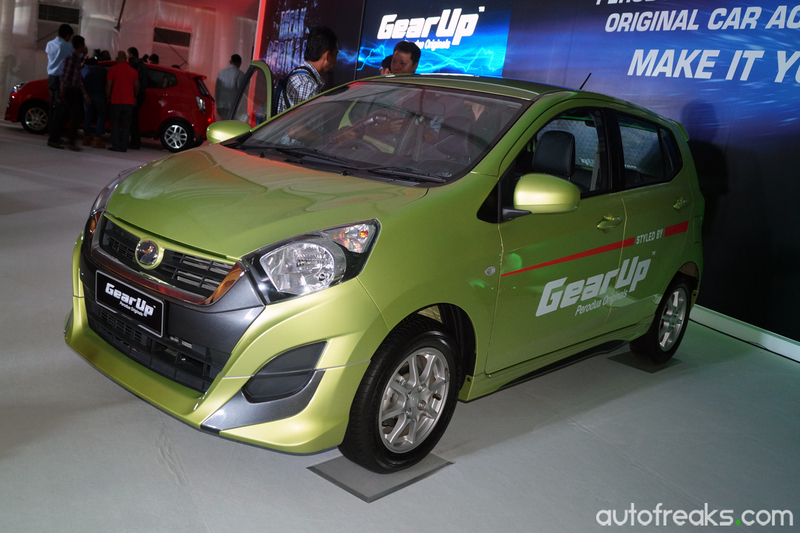 That package will retail for RM2,399. 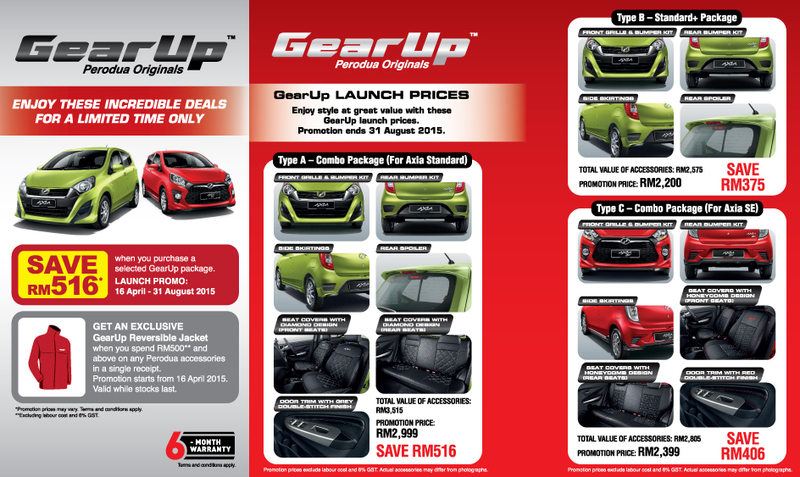 Be quick, as these promotional prices are only valid till the end of August 2015. 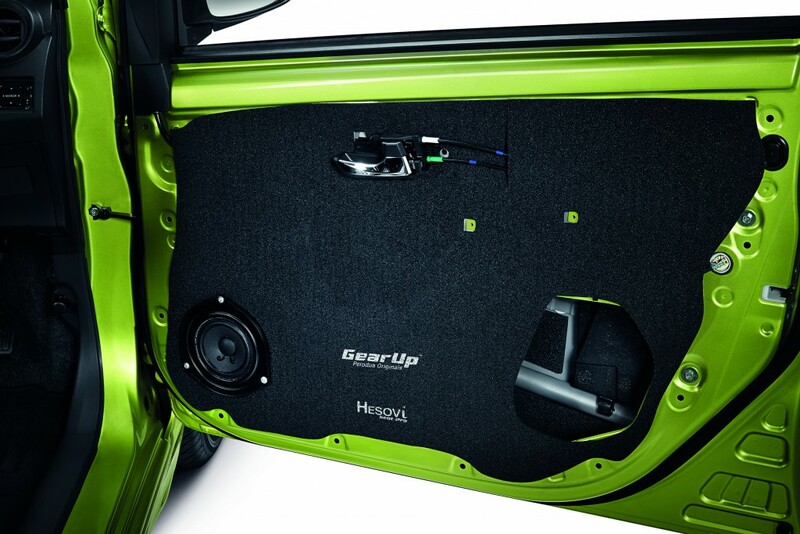 Perodua is also offering a Comfort Package that consists of hood insulation and door insulation, called the Type D package. 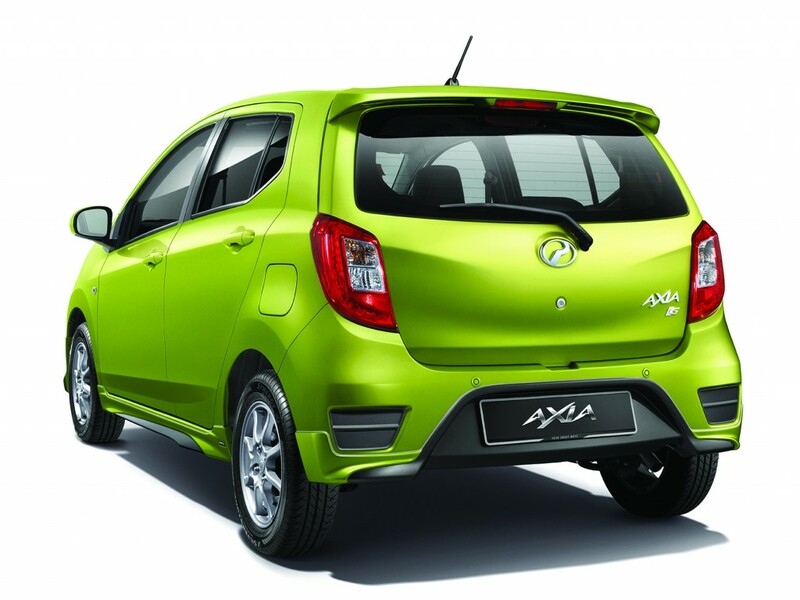 It will retail for RM546.76. 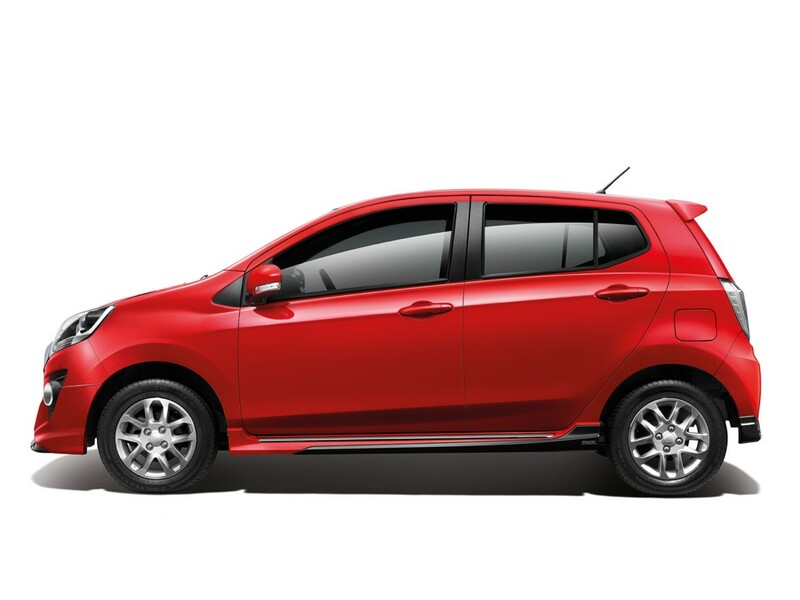 All prices are exclusive of GST and labour charges. 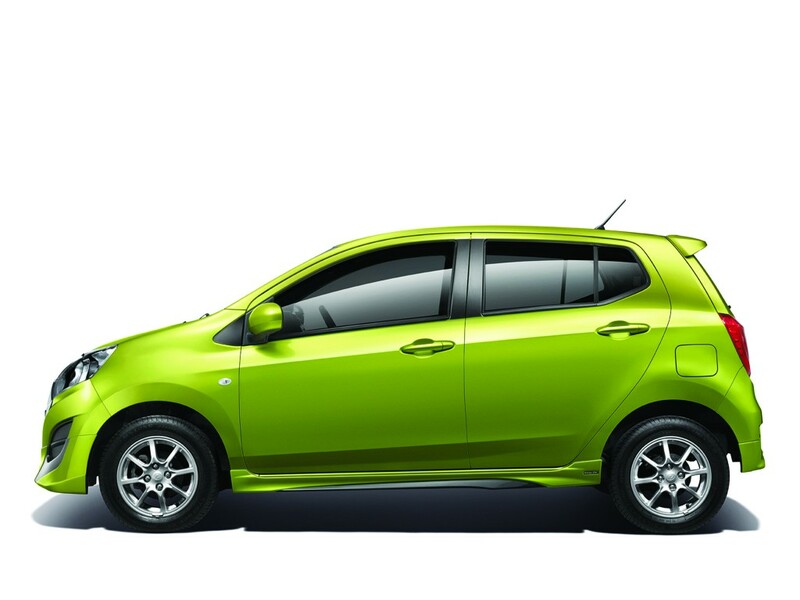 All accessories by Perodua will be backed by a 6 month warranty. 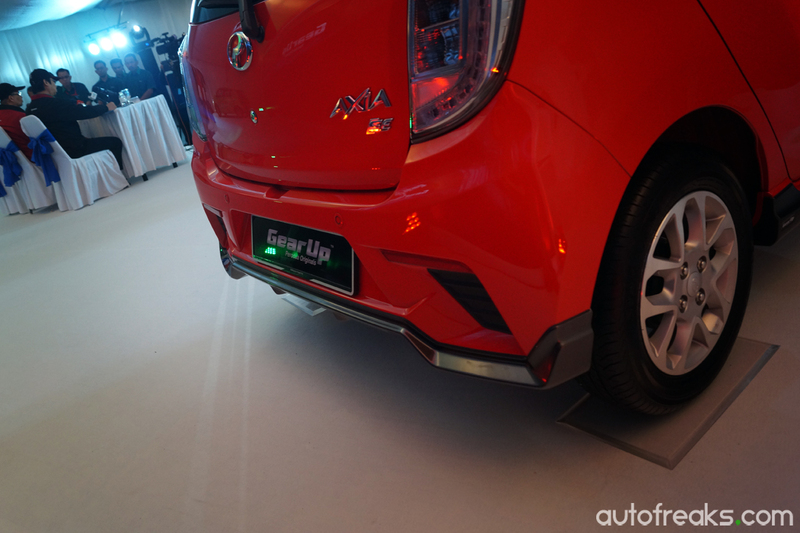 First-ever BMW World Malaysia arrives in Malaysia!